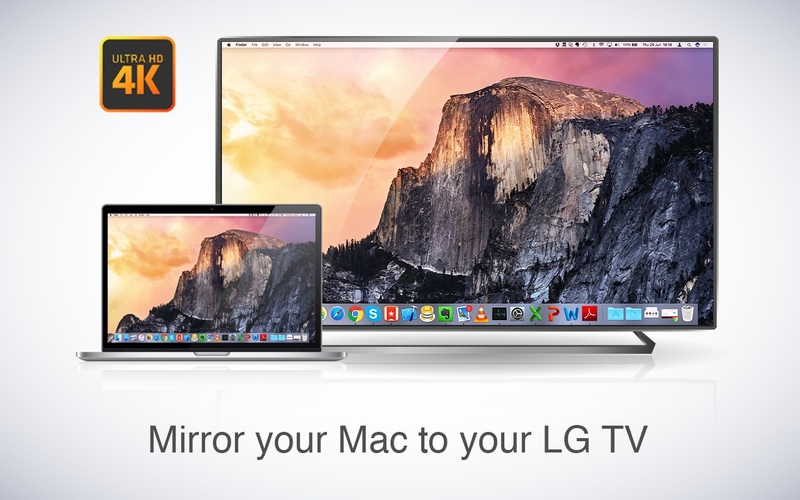 Mirror for LG TV is an application to mirror the screen of your Mac to any LG Smart TV. No wires and no additional hardware needed. This works on any LG Smart TV from the 2012 models onwards. And the LG Home Theater System.